The quickest drying, fastest tacking glue around. 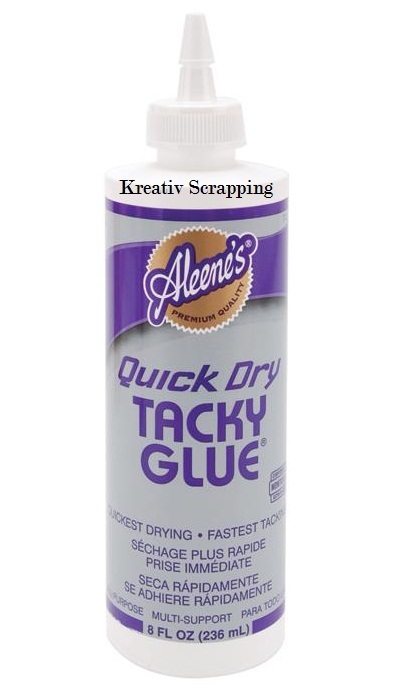 Cuts drying time by more than 50% and has the same superior holding power as the original Aleene's Tacky Glue. Saves time and makes gluing easier. All purpose, ideal for crafts, household use and hobbies.